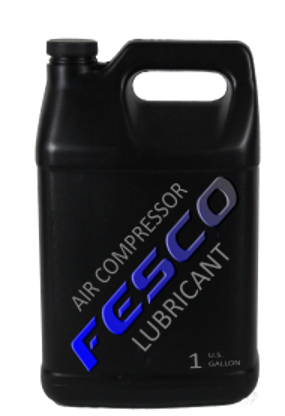 The FES6421 TGR Synthetic Centrifugal Compressor Lubricant is specifically designed for today’s bull-gear type centrifugal compressors. 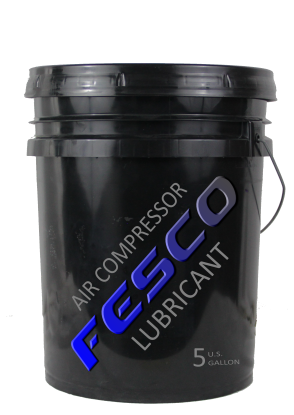 It is a full-synthetic glycol replacement for polyalkylene glycol (PAG) OEM centrifugal compressor lubricants. FES6421 provides outstanding thermal and oxidative stability and is compatible with existing OEM lubricants. 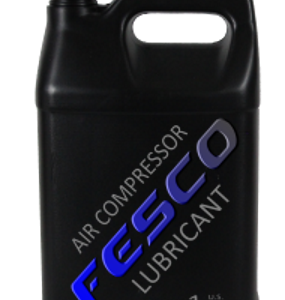 Along with its full-synthetic glycol replacement for polyalkylene glycol (PAG) OEM centrifugal compressor lubricants, FES6421 provides outstanding thermal and oxidative stability and is compatible with existing OEM lubricants.